FocusPad-A is the earpads that go with pre-order HE-560s. 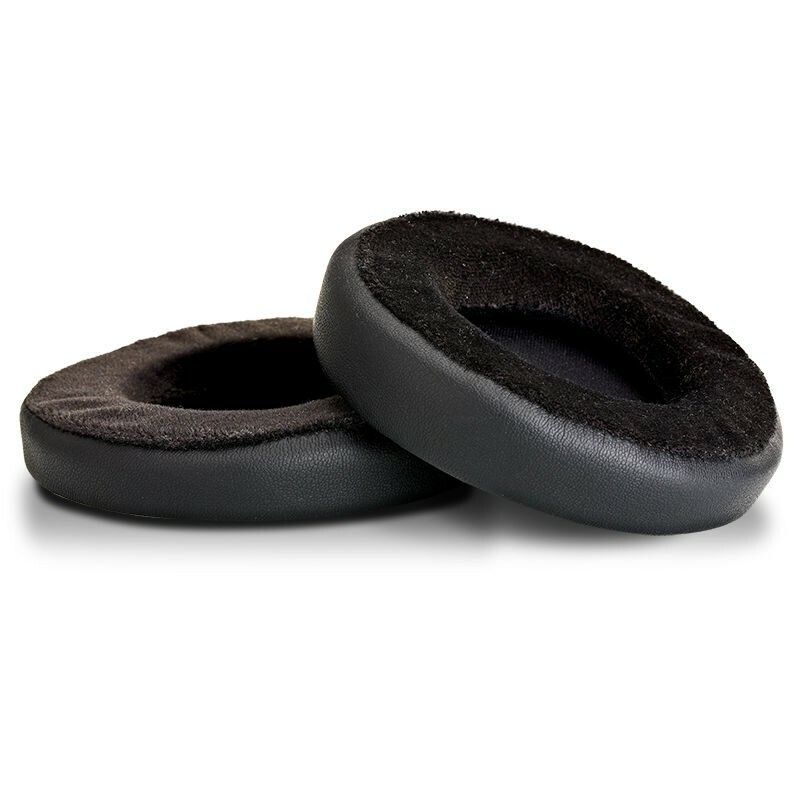 Many head-fiers think frequency from these earpads is more linear. We bring them back in hope of providing consumers more choices. For your information, the finish of FocusPad-A may not look as good as HE-560 stock earpads.